Building science is the study of how buildings consume energy. It takes a whole-house approach to energy savings. By looking at the home as one unit, overall energy improvements can be recommended and implemented rather than targeting just one area of the home. Building science research shows one powerful energy improvement that can benefit any home – sealing air leaks. 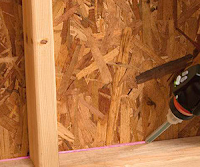 Air sealing is the process of sealing penetration points around the envelope (shell) of the home. These points are a by-product of home construction. They are found in a variety of places including around chimneys, windows, doors, vents, and the like. Help reduce indoor allergens. Keeping outside air from entering the home can help keep pollen and dust from entering the home as well. Help reduce hot or cold spots that can come from outside air infiltration and help maintain a more consistent indoor temperature. Help reduce wear and tear on heating and cooling systems by keeping conditioned air inside the home. 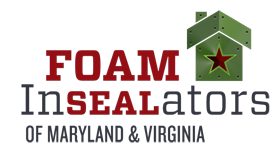 If you are considering air sealing your home, spray foam insulation is the product to consider! With one application, spray foam insulation increases R-value and seals air leaks. This accomplishes both goals in one step, creating better indoor air quality and helping save money. 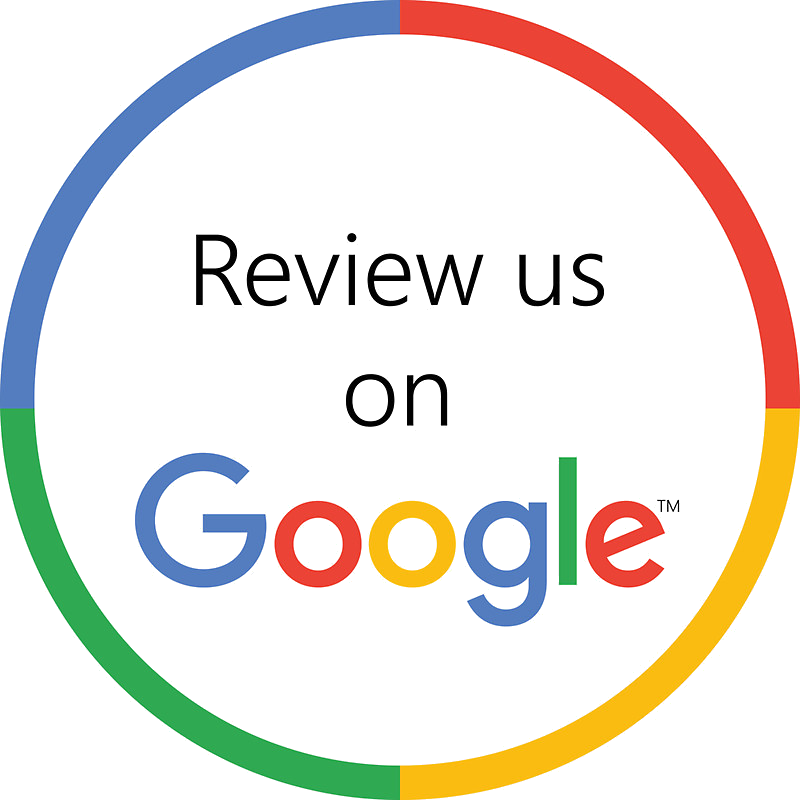 Have more questions or ready for a free estimate? Contact our office.